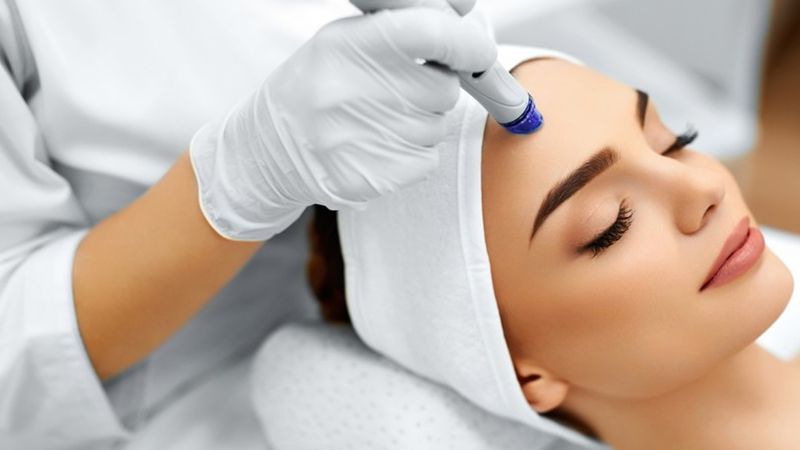 The treatment creates a firm, fresh and more even complexion that continually improves over time. It is a pain-free, simple and speedy procedure that produces immediate results. It can benefit many different skin concerns such as: fine lines and wrinkles, coarsely textured skin, scarring, pore size and age spots. 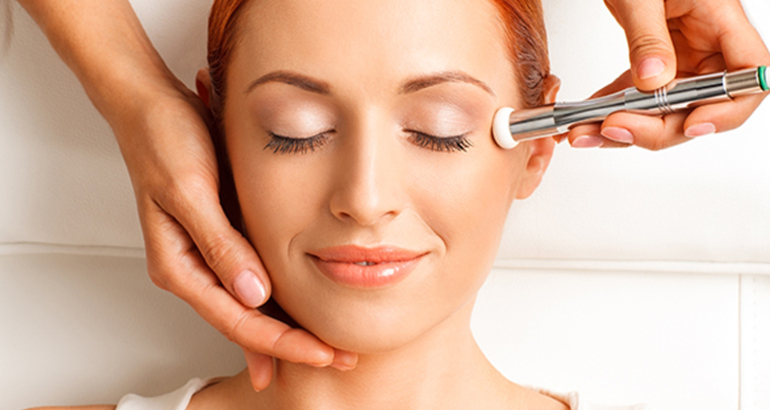 To achieve the best results a course of treatments are recommended ideally at weekly intervals.